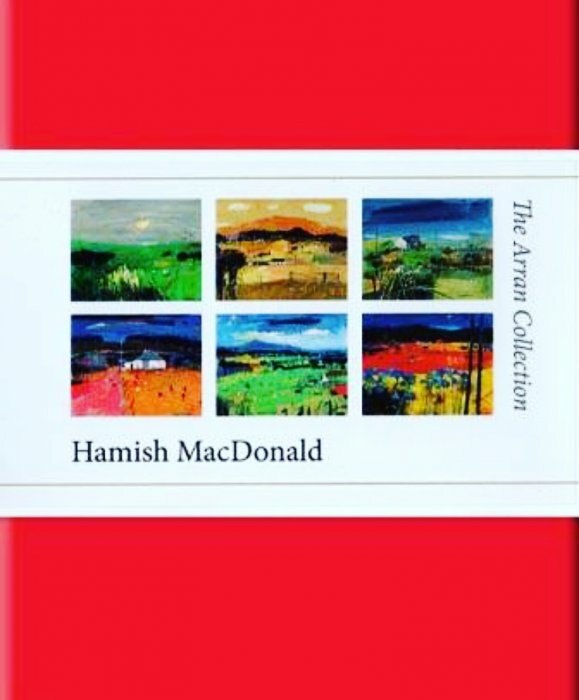 Hamish MacDonald D.A. 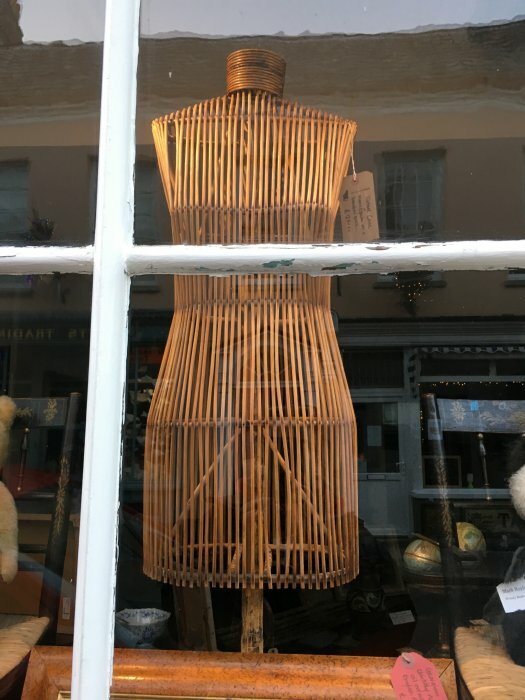 P.A.I. 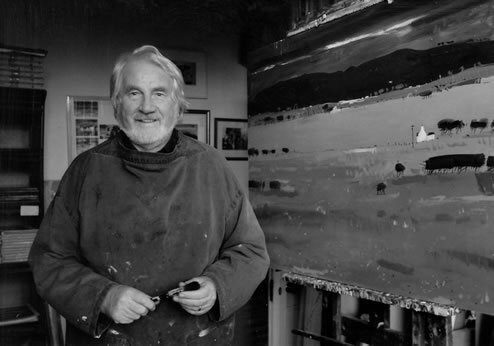 b.1935-d.2008, Glasgow, Scotland. 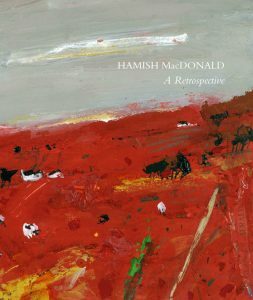 Hamish studied at Glasgow School of Art between 1963 and 1967. 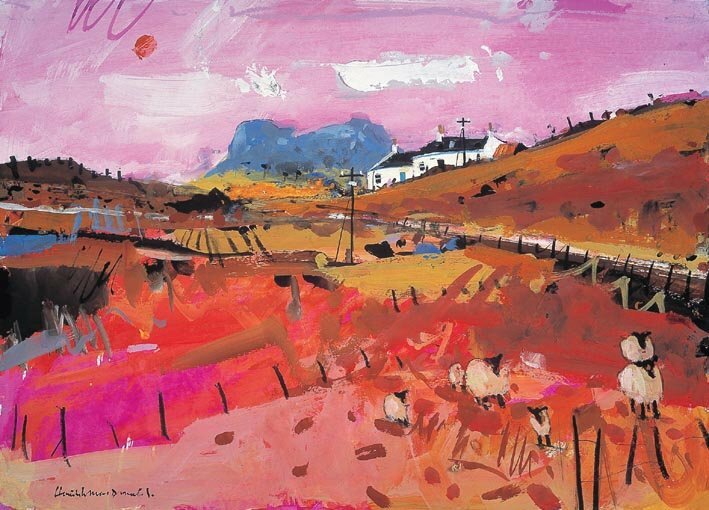 His broad, fluid style and bold palette place him directly within the continuing lineage of the Scottish Colourist tradition whilst his ability to capture the atmosphere and vitality of his subject was enhanced by a confident and mature style. 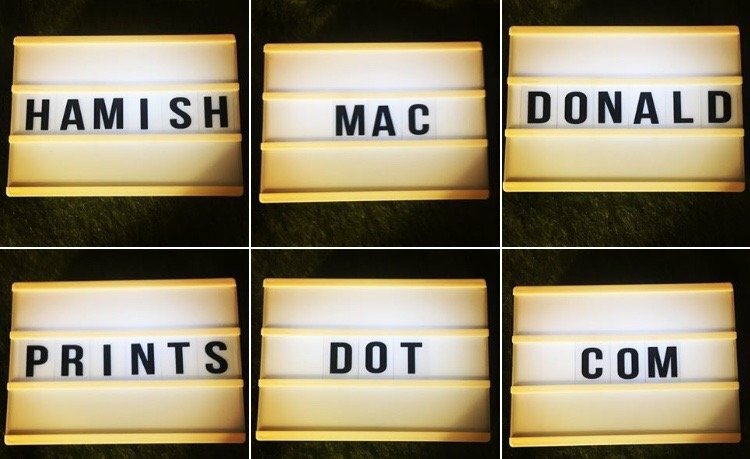 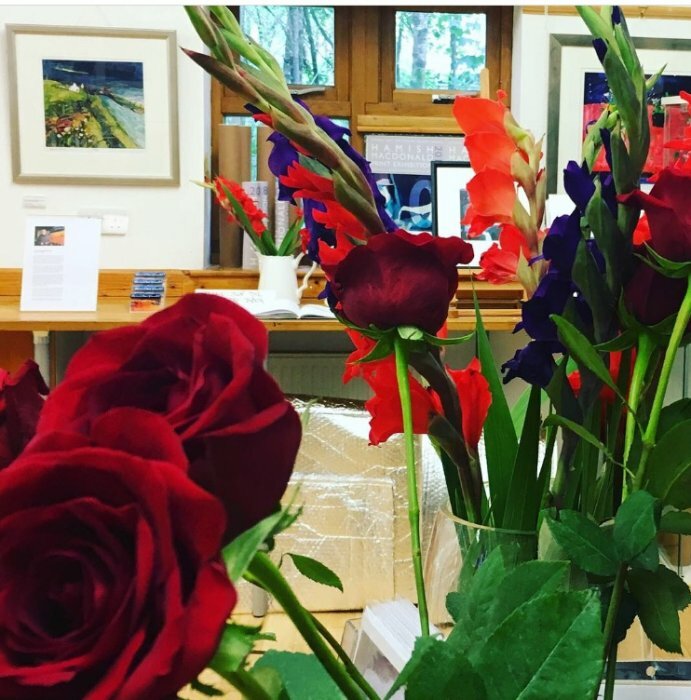 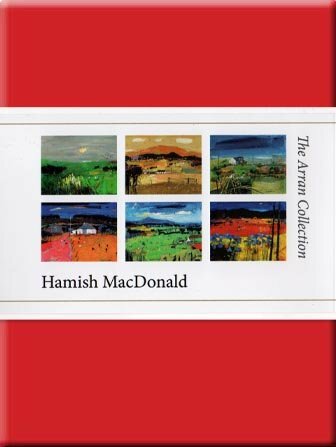 Hamish is now widely regarded as one of Scotland’s most successful contemporary artists. 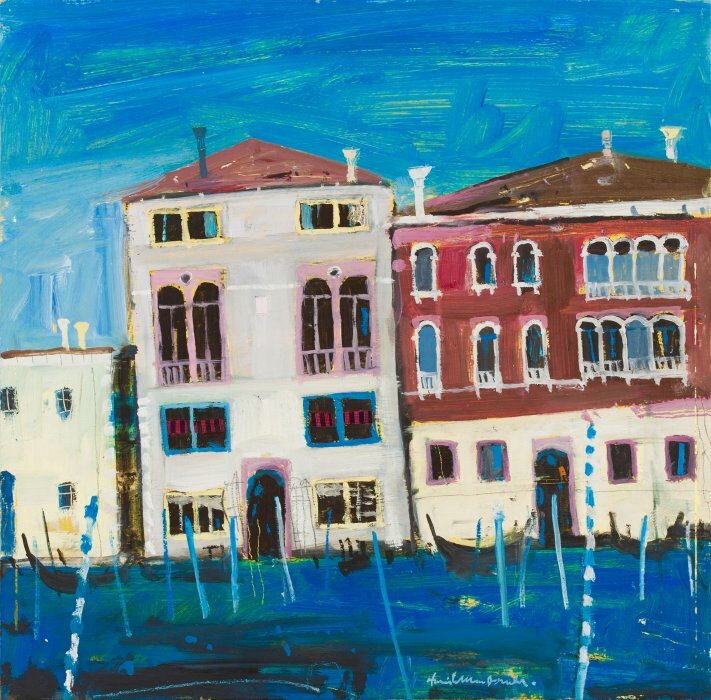 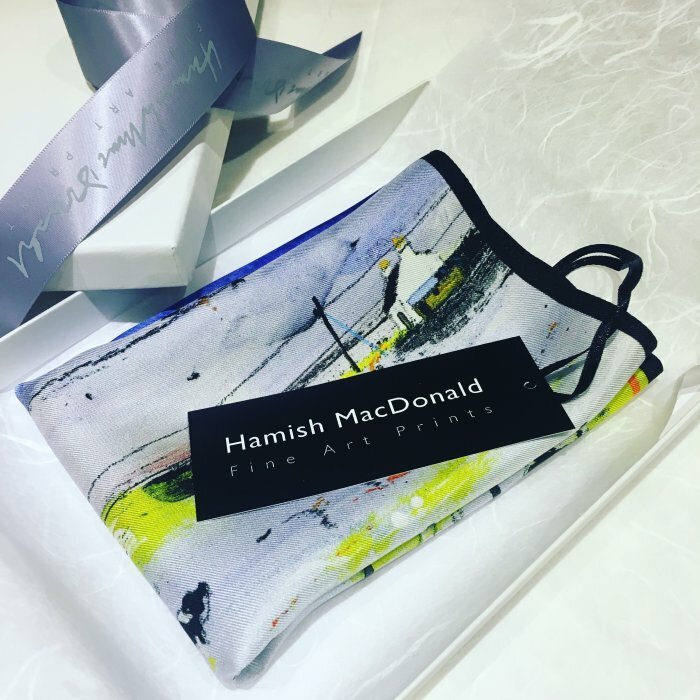 In 2008 his youngest daughter Nicola took over Hamish MacDonald Fine Art Prints, which include Giclée and Lithographic prints in various sizes, signed & estate stamped limited editions. 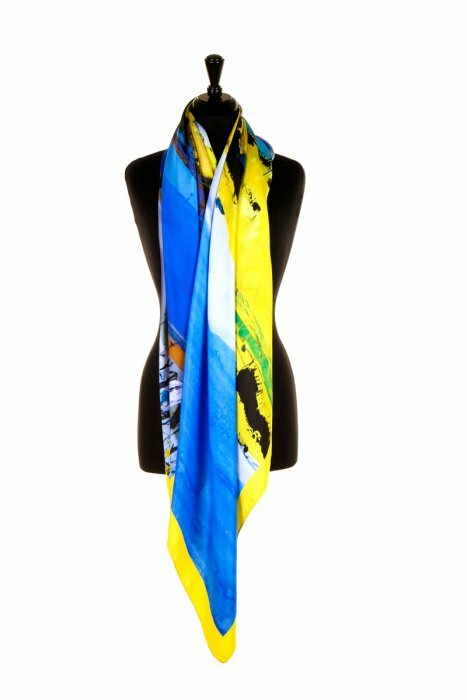 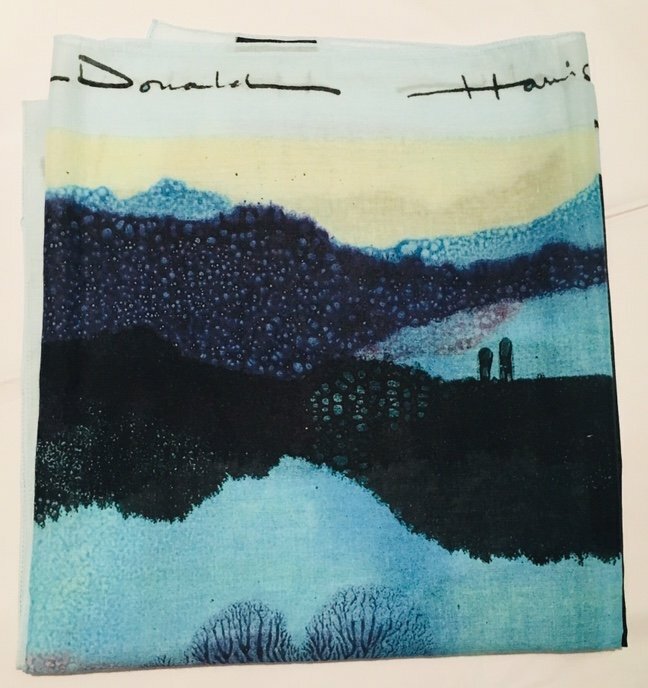 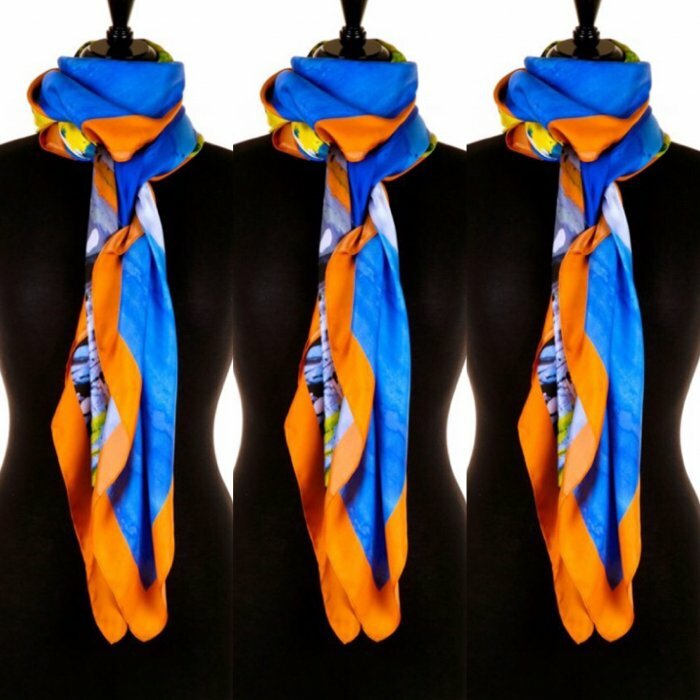 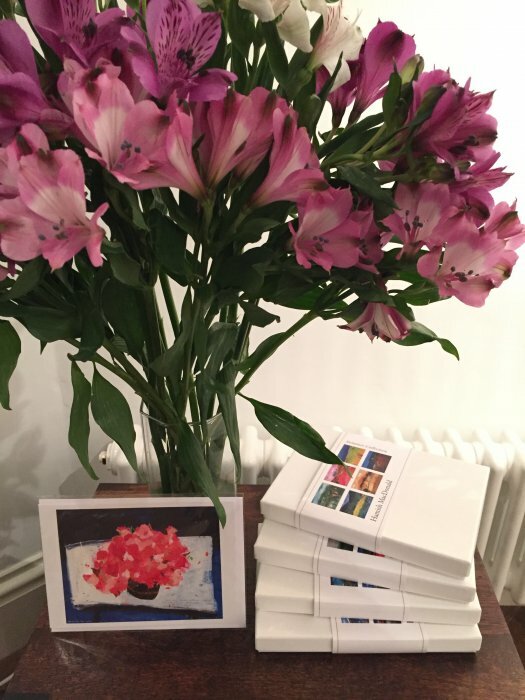 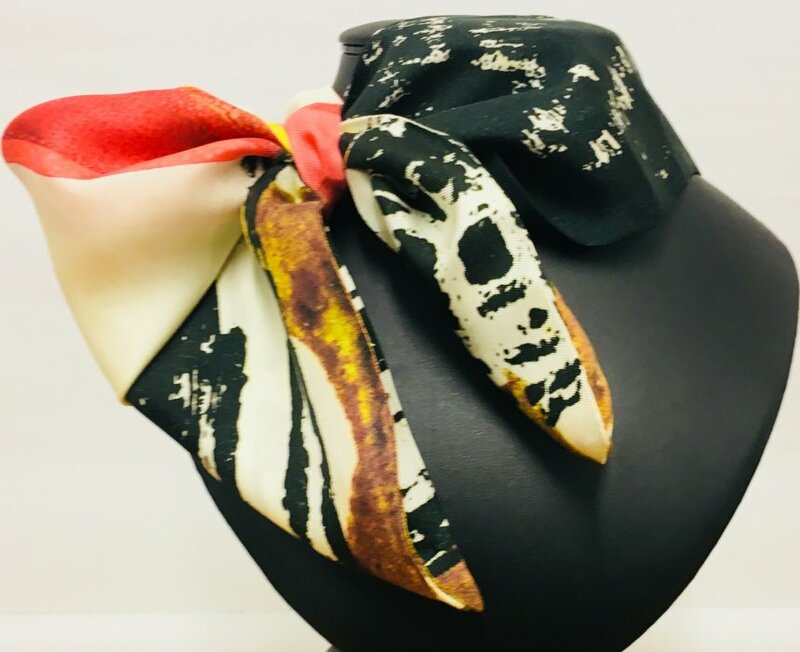 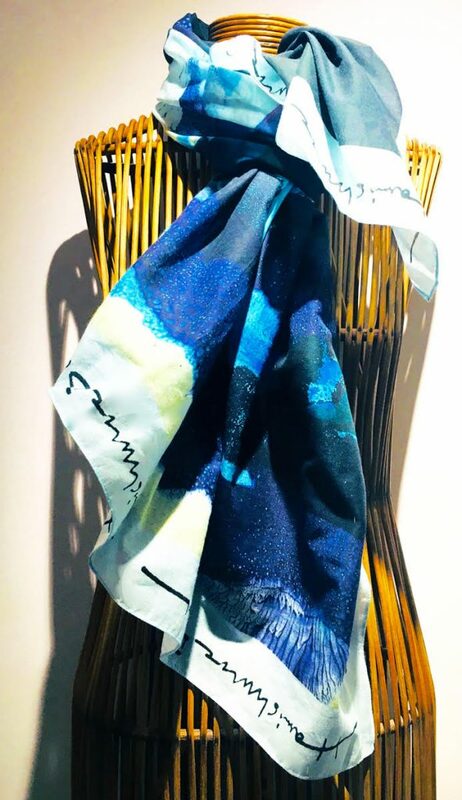 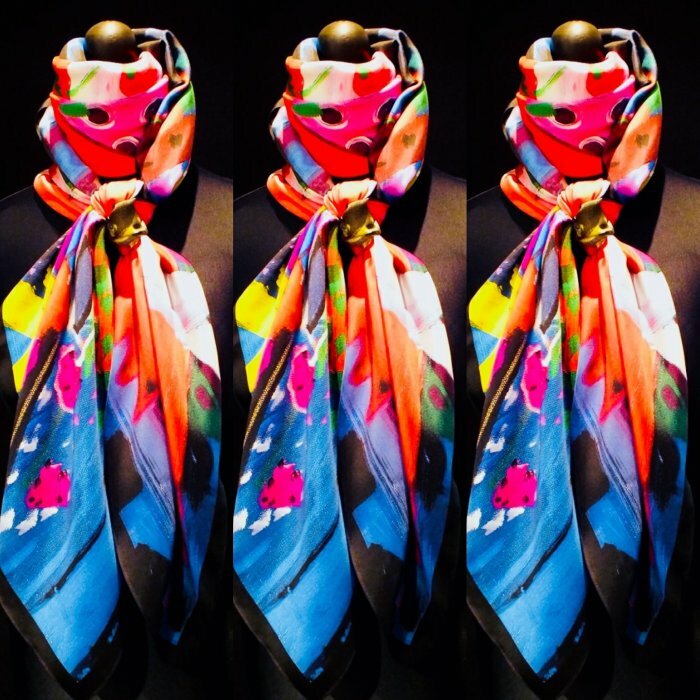 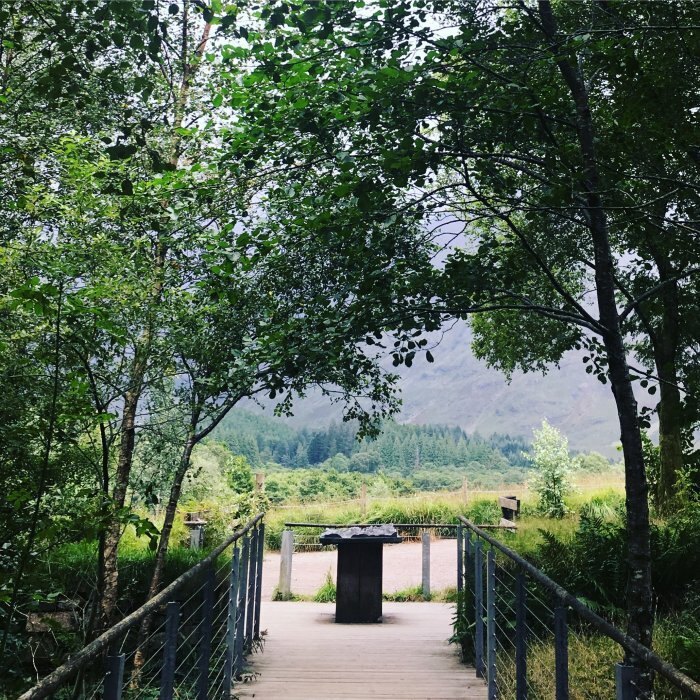 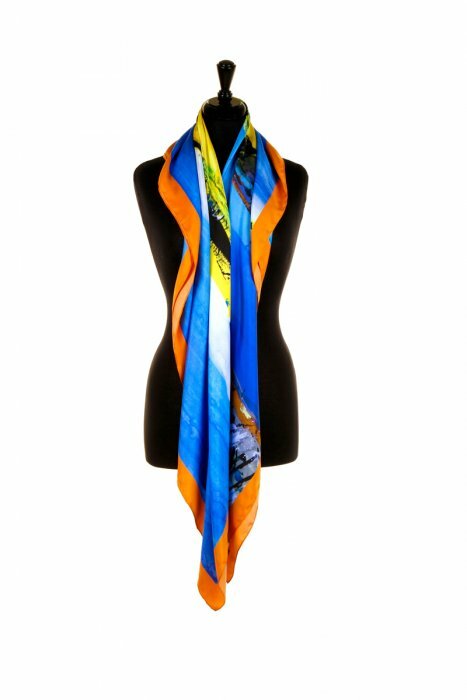 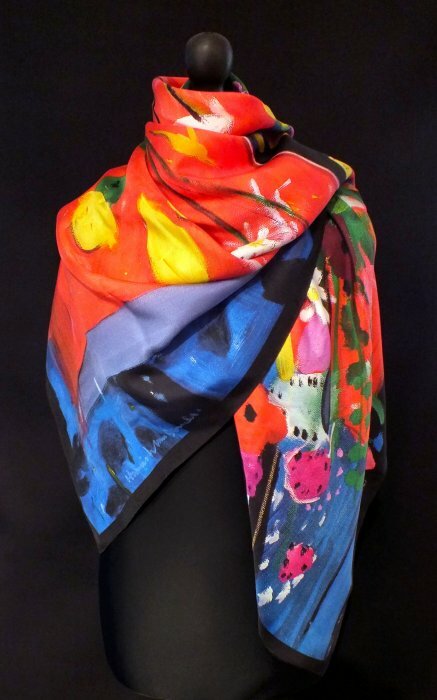 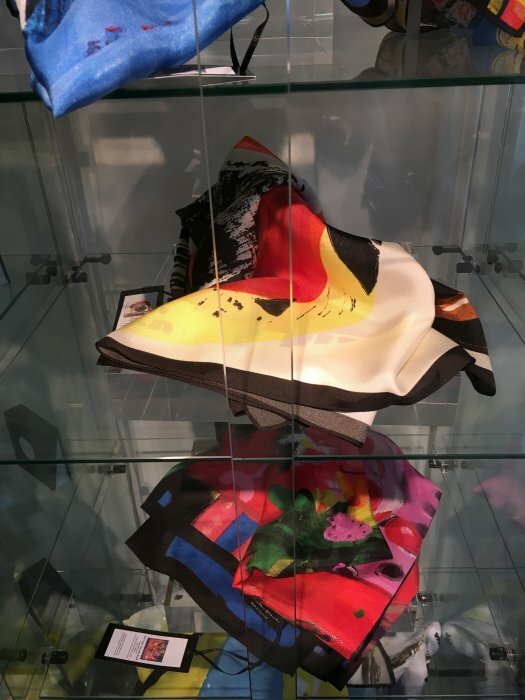 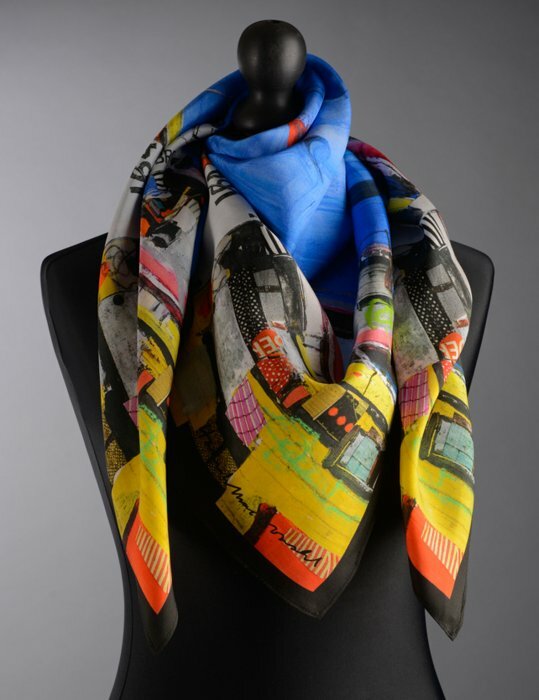 More recently Nicola has designed luxury silk scarves based on her father’s art work, these are also printed and finished in Glasgow, Scotland. 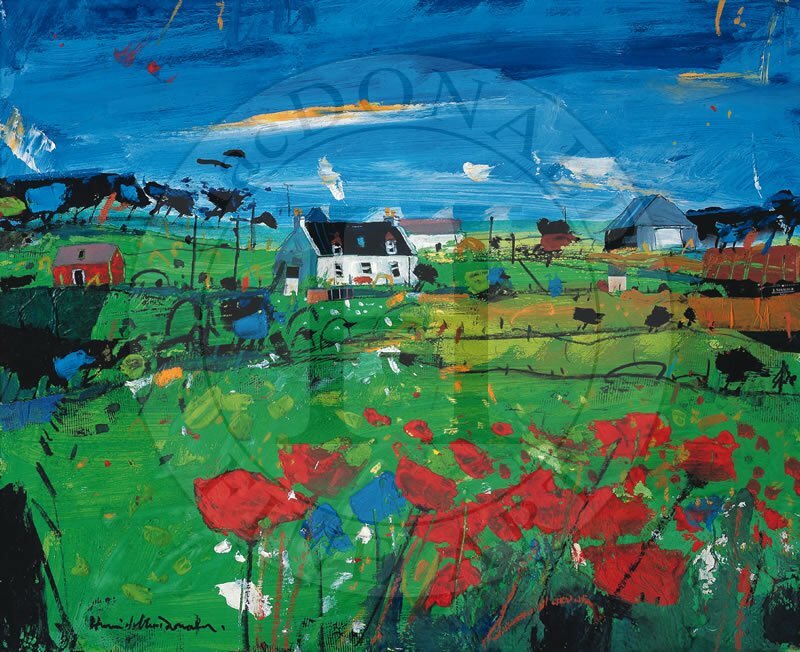 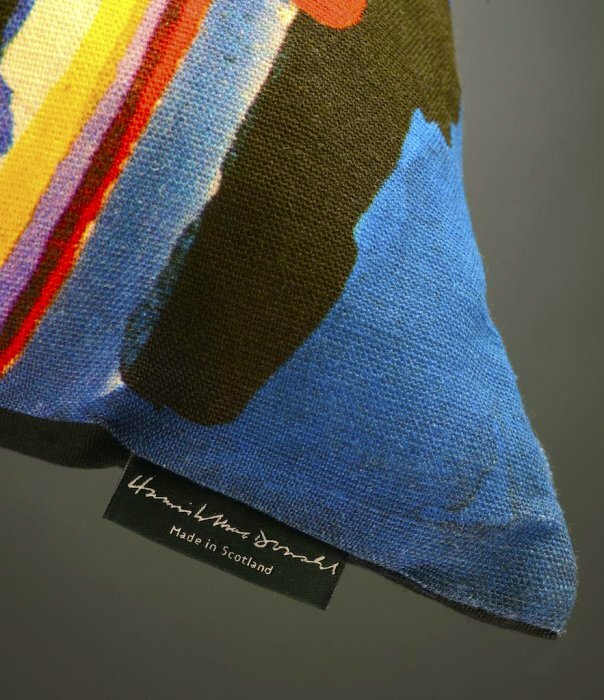 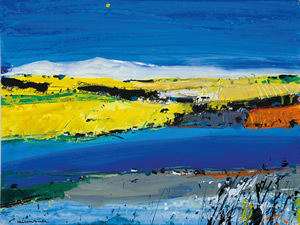 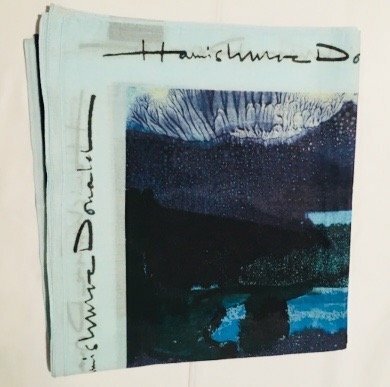 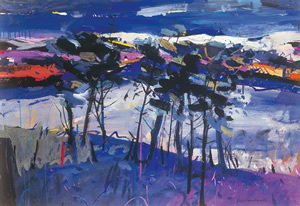 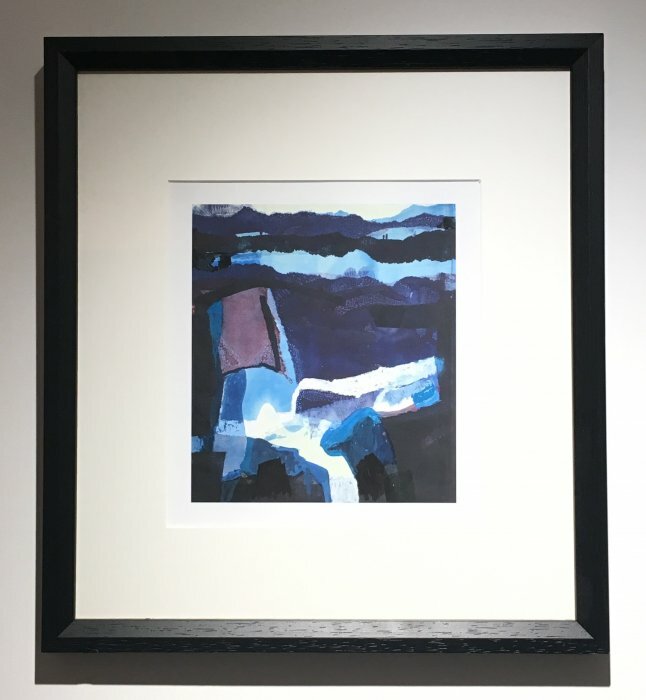 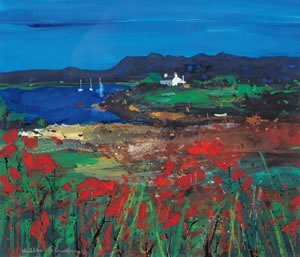 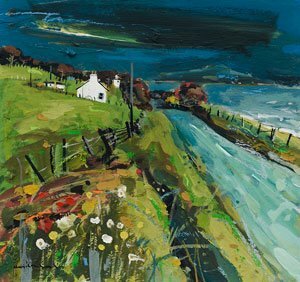 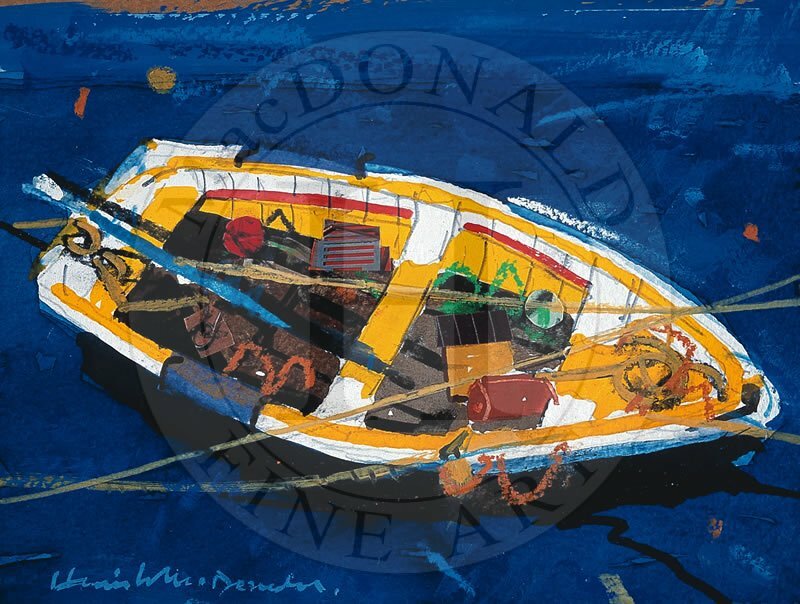 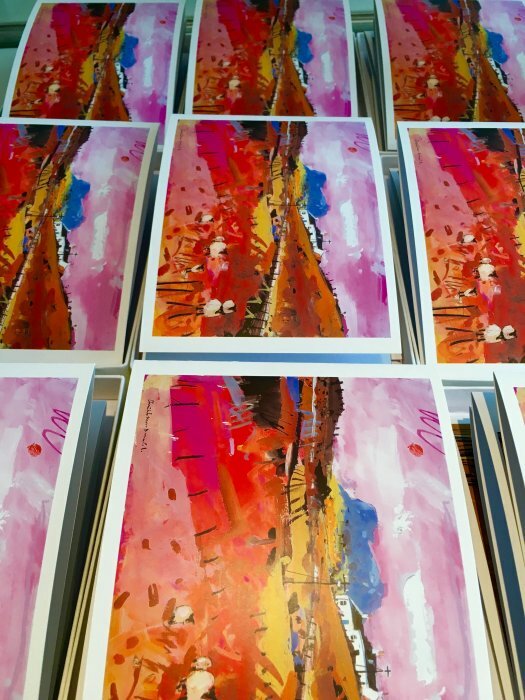 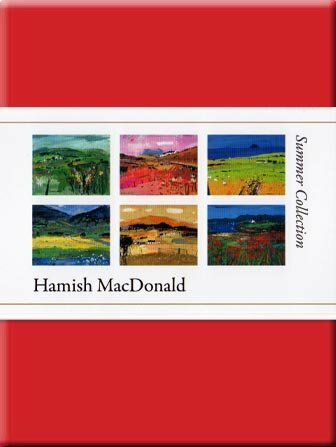 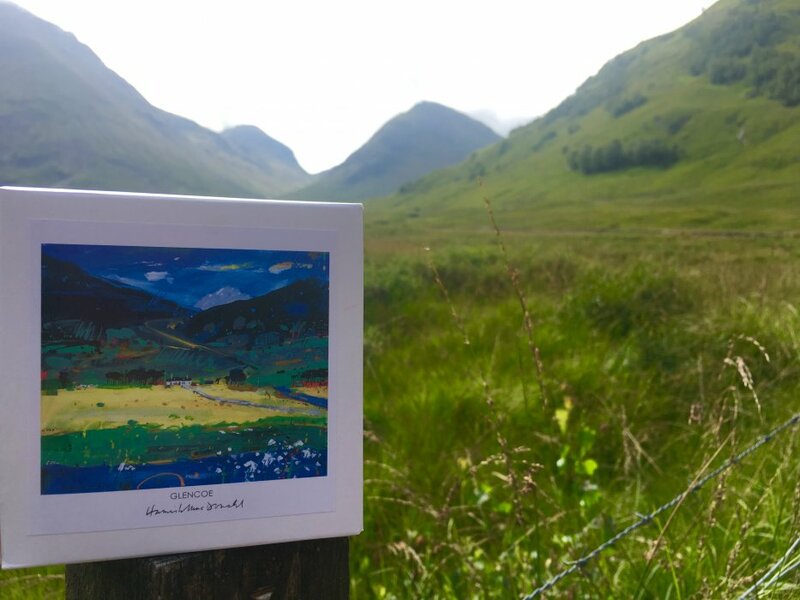 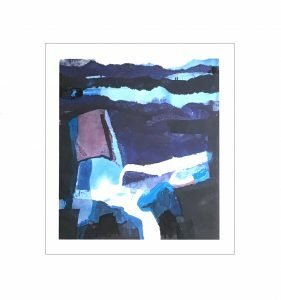 All Hamish MacDonald prints are produced in Scotland using either a Giclee printing technique or an Offset Lithographic process. 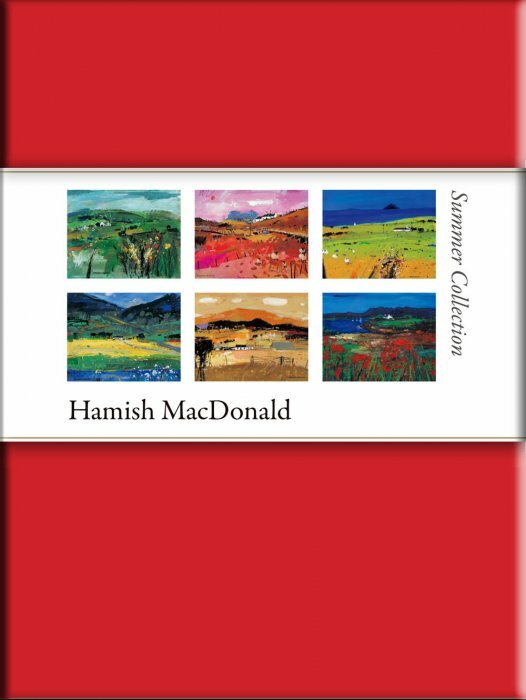 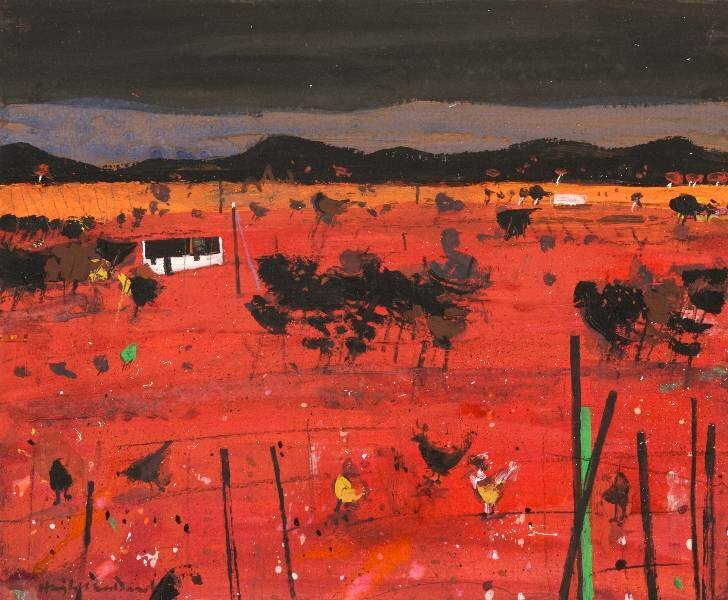 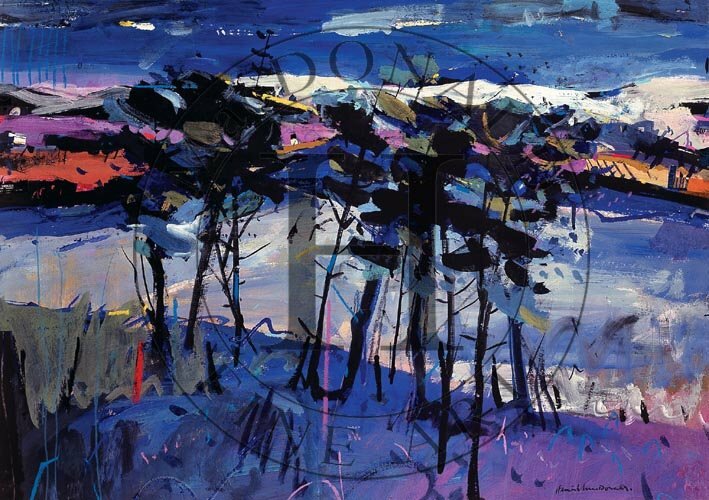 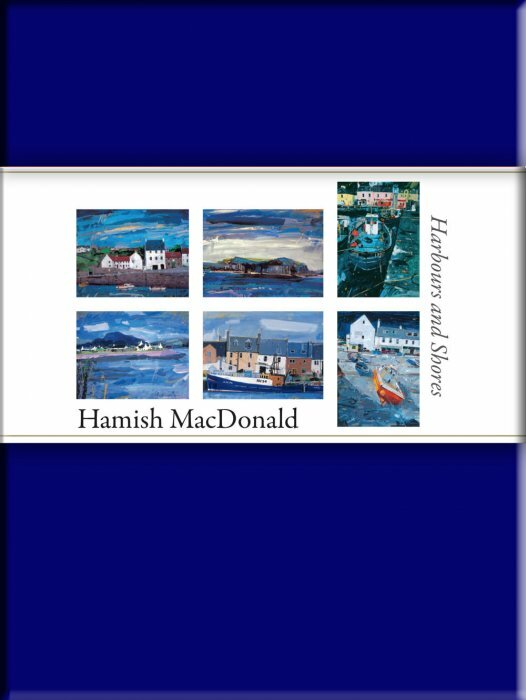 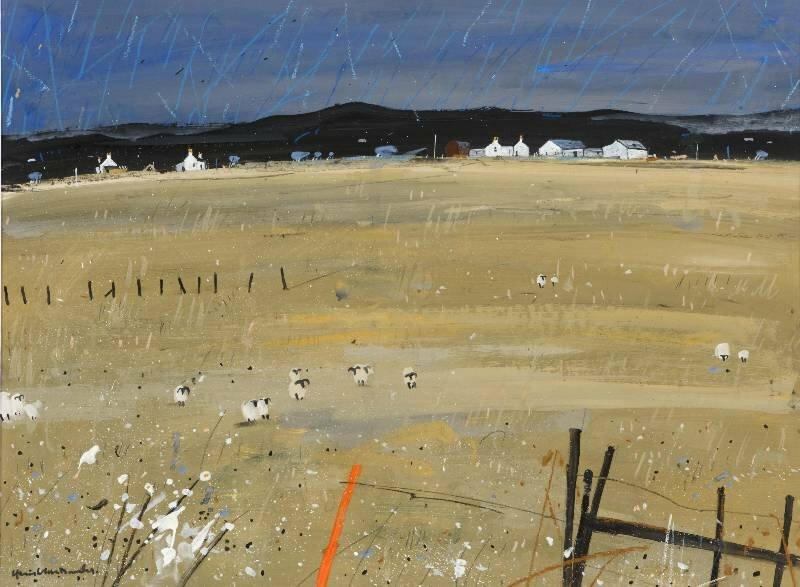 This website lists all the current Hamish MacDonald prints. 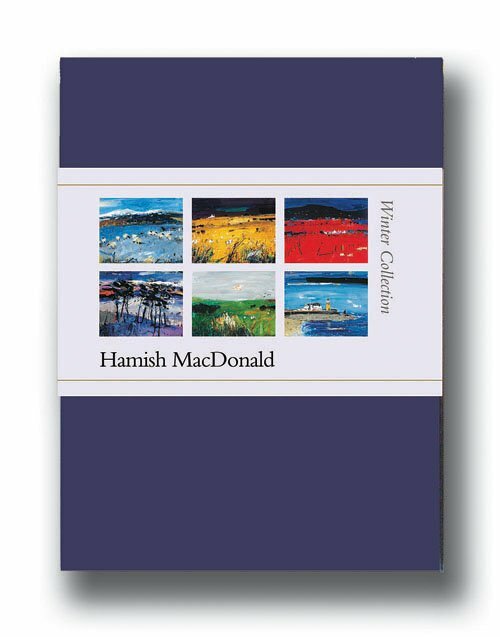 A printed catalogue is also available, please contact Nicola for details. 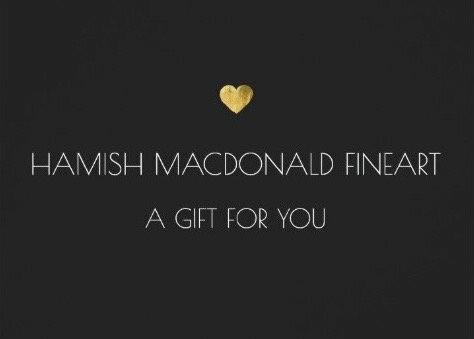 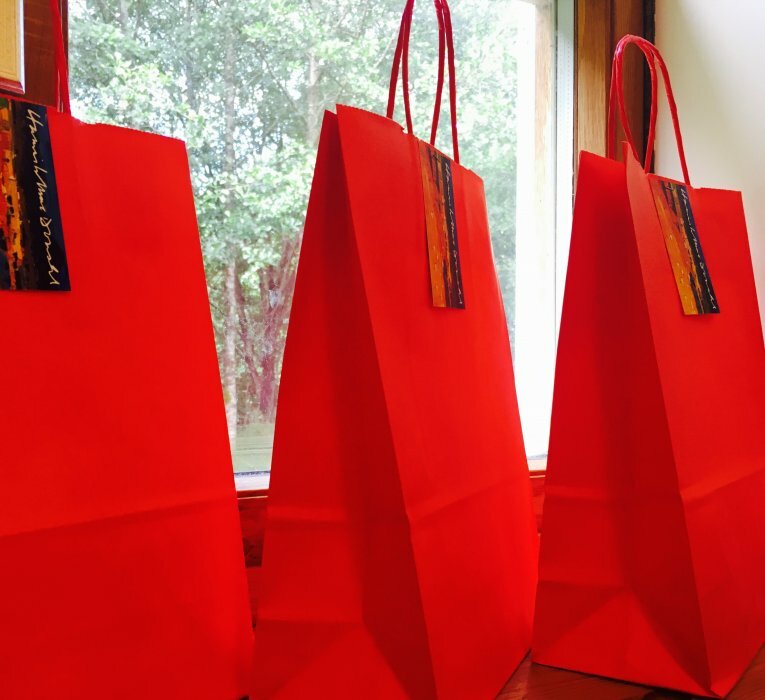 Please contact us if you have a specific request or enquiry, we would be delighted to hear from you.